which is the AC Cleanup Mild BB Cushion! Hinted from the name, yes it is a BB cushion for acne-prone skin. And I was more than excited to jump on this product since I occasionally suffer from break outs. Did you guys notice that Etude House is simplifying their packaging design? but AC Cleanup Mild BB Cushion is much simpler and more plain. The cushion case is compact and slim which makes a perfect travel-friendly cushion. The refill is compatible with Etude House Real Powder Cushion. 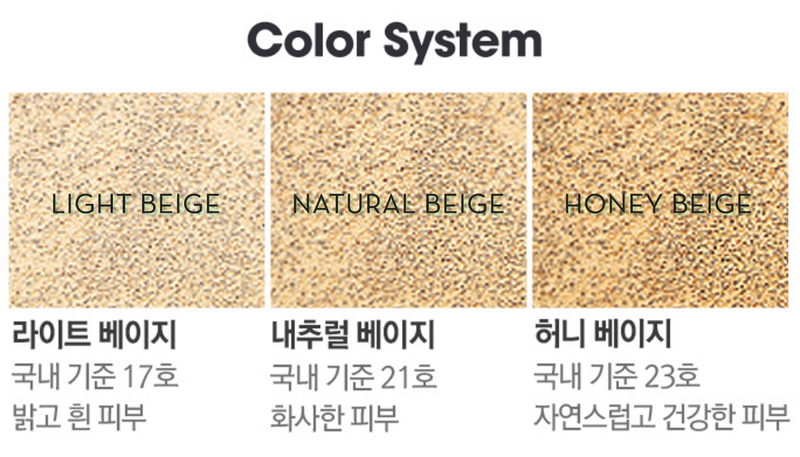 Color system is the same as Real Powder Cushion but the shades run slightly darker. 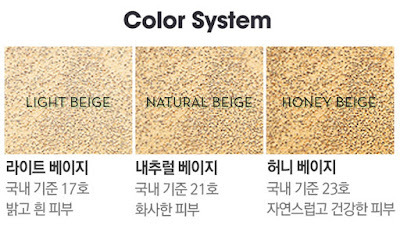 and Natural Beige for AC Cleanup Mild BB Cushion matches my complexion perfectly. However, I use Honey Beige for the Real Powder Cushion. All ingredients are noncomedogenic which means it won't clog your pores and won't cause any break outs. and acne-prone skin users generally desire high coverage from foundations. But the coverage is quite sheer and natural. It's not only light-weight but it's also so freaking comfortable on the skin. It feels like you're applying a skincare product on your skin and it doesn't make you feel like you have another layer of makeup on top. Not to mention it looks super natural and it just blends into your skin right away! The finish settles to semi-matte but it doesn't feel drying at all. 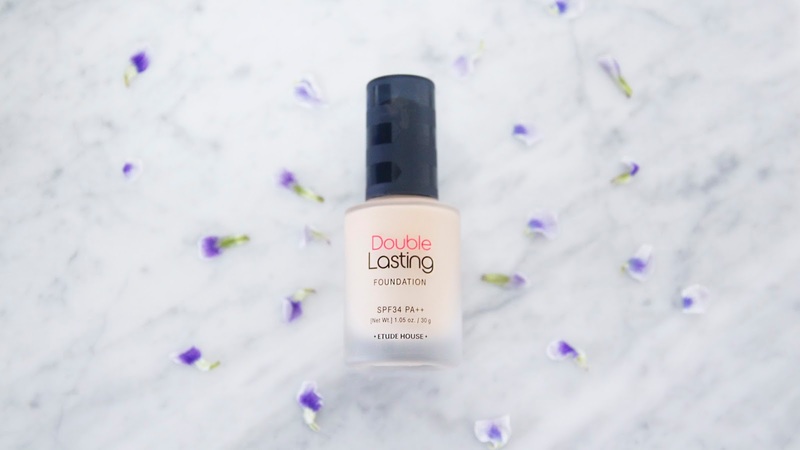 Staying power needs to be improved honestly, but if you pair it with a decent makeup primer, and set with a powder or even use a setting spray, you can extend the wear of this cushion for sure. since it would just disappear once you start sweating. But the good thing is, it doesn't accentuate your pores, fine lines or dryness when it's wearing off. I still prefer to use Etude House AC Cleanup Mild BB Cushion as my everyday cushion. I generally can't wait to remove all the gunk on my face. However this guy doesn't bother my skin all day long! My skin loves this product. I highly recommend you guys to get your hands on this cushion. 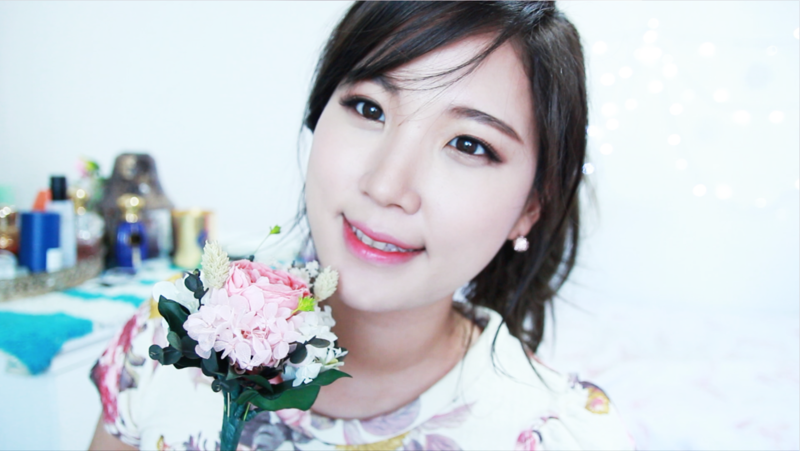 Seems like it has good coverage too..
Do you ever tried the older cushion of etude house? like Magic Any Cushion? Do you think the refill of AC Mild cushion would fit the older cushion case of etude house? Got this Cushion after your recommendation! I agree it's not longwearing but it feels so lightweight and it looks really natural so I'm loving it. Thanks for the review.